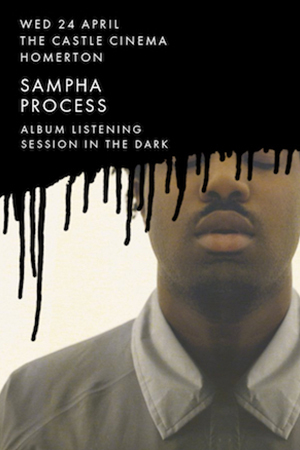 Come immerse yourself in the dulcet tones of Sampha and his stunning debut album 'Process' at Pitchblack Playback's latest listening session in the dark. Hear every nuance of his beautiful piano playing and surround yourself in his rich harmonies in the comfort of one of our luxurious armchairs! Ticket price includes PBPB blindfold for extra darkness. Latecomers will NOT be admitted. Please arrive by stated event time.